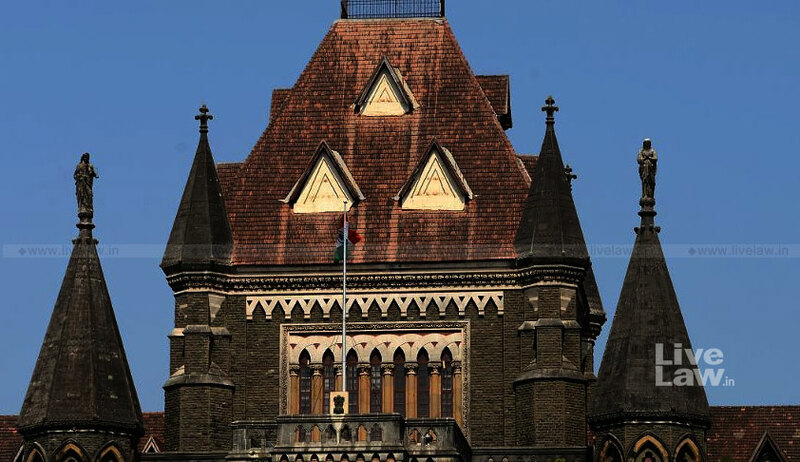 The Bombay High Court recently gave the benefit of doubt to a man convicted for offences punishable under Sections 498-A and 306 of the Indian Penal Code by Additional Sessions Judge, Kolhapur, in a judgment dated April 29, 2017, and acquitted him of the abetment to suicide charge. Justice AM Badar held that frequent quarrels with wife after consuming liquor during married life of 17 years may amount to cruelty, as such conduct is harsh and harmful conduct of requisite intensity and persistence, but the same may not be sufficient to infer abetment. According to the prosecution, Mohan Kesade was married to Sushila for 17 years before she committed suicide on April 16, 2015. On the night of the incident, the accused returned home in the evening after consuming liquor and picked up a quarrel with Sushila. Kesade told Sushila that she should get herself incinerated and that he no longer requires her company. Apparently fed up with the constant harassment and beating as a result of suspicion about her character by the accused, Sushila poured kerosene all over her and lit herself ablaze. She sustained severe burns and was then admitted to CPR Hospital, Kolhapur. An FIR was registered and trial took place. Kesade was sentenced to two years in prison after being held guilty of cruelty towards his wife and five years in prison after being held guilty of abetting her suicide. As a result, he filed an appeal before the high court. Later, another bench of the high court had granted him bail on condition of surety, however he was unable to furnish the surety amount, thus remained in jail. Therefore, Kesade’s appeal was heard finally as he has been in jail from September 2016. Kesade’s counsel Jayant Bardeskar argued that even if the prosecution case is accepted, the offence cannot be travelled beyond Section 498-A of the Indian Penal Code. He submitted that in order to make out the offence of abetment the prosecution is required to establish by the cogent evidence instigation, incitement or provocation by the accused to the deceased to commit suicide. The prosecution is enjoined to adduce evidence establishing mens rea of the accused and evidence adduced by the prosecution is silent on these aspects, which are necessary for establishing the offence punishable under Section 306 of the Indian Penal Code. In support of his contention, Bardeskar relied on judgment of the Supreme Court in the matter of Sanju @ Sanjay Singh Sengar v. State of Madhya Pradesh and Ramesh Kumar v. State of Chhattisgarh. Assistant Public Prosecutor MR Tidke submitted that Sushila’s dying declaration as well her mother’s testimony along with the testimony of her daughters point to the accused’s guilt in abetting Sushila’s death. Sushila’s mother (Indu) and one of her daughters Megha were present when Sushila gave her dying declaration, her other daughter stated that she saw Sushila with burn injuries after she came back home from school. Thus, the court noted that the fact that Sushila committed suicide by pouring kerosene was established but it needs to be examined whether there was any instigation, provocation or incitement by Kesade to her and whether he subjected Sushila to cruelty. Indu testified that Kesade used to beat her daughter regularly as he suspected her character. Kamble also said that Sushila had told her in the hospital where she eventually succumbed to her injuries, that she did it because of constant harassment at the hands of her husband. While, Megha Vadgave, Sushila’s daughter, testified that she heard her mother’s dying declaration wherein she said that Kesade had come home drunk and hit her with a wooden bat which instigated Sushila to commit suicide. However, Sushila’s neighbour did not mention Kesade suspecting Sushila’s character and beating her. “Thus, though close relatives of the deceased are speaking about addiction to liquor, picking up the quarrel by suspecting the character and frequent beating by the appellant/accused to deceased Sushila, P.W.No.3 Rani Dhanwade, who appears to be the independent witness having an occasion to watch events happening in the matrimonial life of the couple, has not spoken about suspicion about the character of the deceased Sushila by the appellant/accused so also beating by the appellant/accused to the deceased Sushila because of such suspicion. The court maintained Kesade’s conviction under cruelty but partly allowed his appeal and acquitted him of abetment to suicide.